After many rumors, Iran has now unveiled the Payman, a gold-based cryptocurrency intended to enrich payments in the Middle Eastern country. 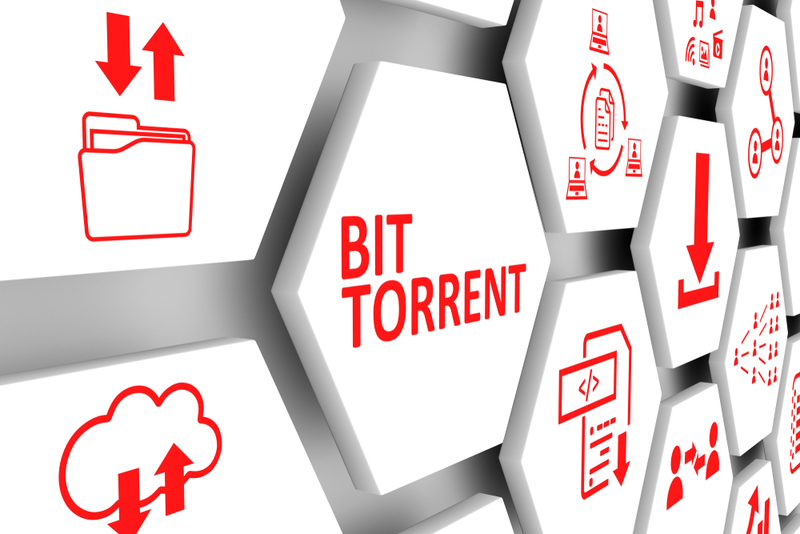 In addition, there are speculations as to whether Iran, together with Russia and other countries, will draft an alternative to SWIFT, which is based on a cryptocurrency. A payment union, so to speak, of the countries that are considered “rogue states” in the USA. 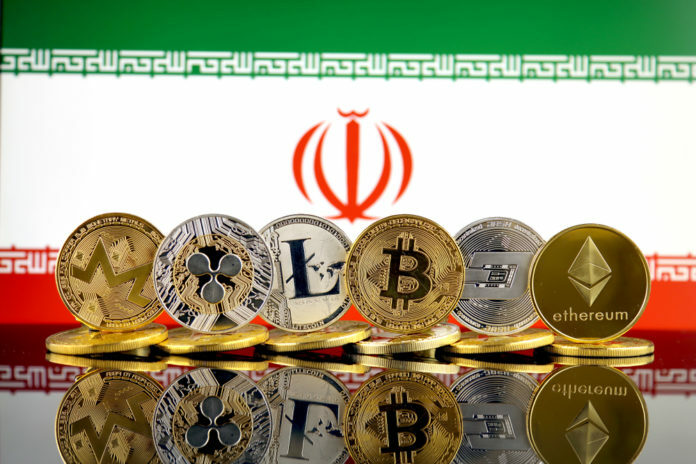 During a ceremony attended by Iranian bank chairmen and senior officials, Ghognoos introduced a gold-capped blockchain-based digital currency: Peyman, which is the Persian word for pact or alliance. In addition to Ghognoos, four banks in the country are working on the Stablecoin, which will offer the Coin service. The Iran Stock Exchange Fara Bourse will also participate and offer the currency for trading. The Payman should allow banks to tokenize and market their investment products and surplus owners. The technology should, according to Ghognoos boss Valiollah Fatemi, help accelerate the speed of bank transactions. This announcement may put an end to a series of speculations about an Iranian cryptocurrency, the crypto-rial. 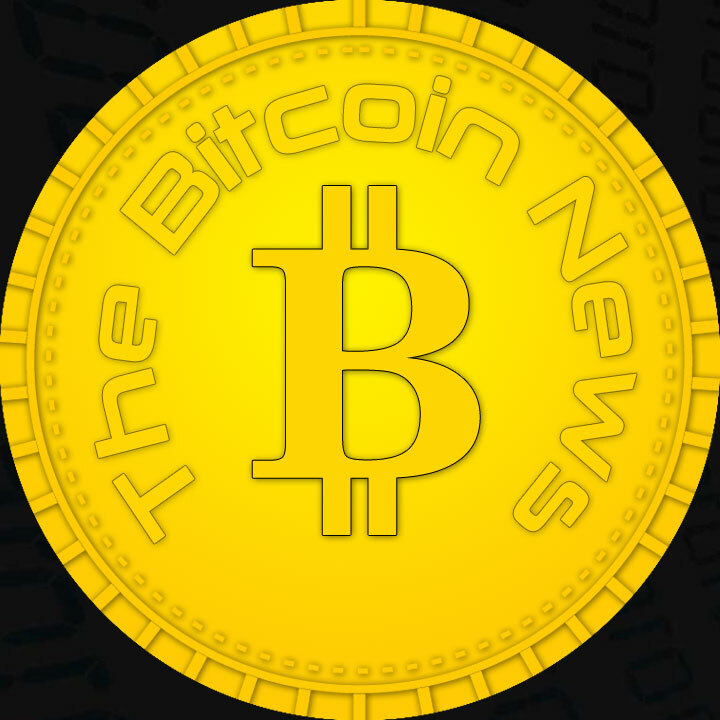 It was not until January 27 that the Arab newspaper Al Jazeera wrote in a long article about the country’s ambition to become independent of SWIFT, the global network for banking transactions, using a blockchain currency. SWIFT began blocking payments with Iran almost completely last November under pressure from the US government. There are no official announcements, but some hints. For example, in November Iran signed a trilateral Blockchain agreement with Russia and Armenia. The Russian draftsman, Yuri Pripachkin, said shortly after that he had information that there was an active development of an Iranian version of SWIFT. Russian President Vladimir Putin also stated that Russia is actively working with partners to build a financial system that is independent of SWIFT. Al-Jazeera, the countries of the “Commonwealth of Independent States”, is an associate of former Soviet republics, including Russia, Kazakhstan, Kyrgyzstan, Armenia, Byelorussia, Turkmenistan and Azerbaijan. The US government seems to take the rumors seriously. She’s obviously worried that blockchain technology is allowing payment networks that are not under their control. In December 2018, Republicans Ted Cruz and Mike Gallagher submitted a bill to the Congress on the blockade of illegal Iranian cash flows. There is a whole section dealing with the intended Iranian cryptocurrency. According to the draft, all transactions with this currency should be banned for American citizens; sanctions are also extended to foreign citizens who trade in significant quantities with the Iranian cryptocurrency or a derivative based on it. The draft also notes that Iran may be assisted by the governments of China, Russia, Venezuela and Turkey in creating a “sovereign cryptocurrency”. Because of this anticipatory US ban, Al-Jazeera states that a crypto-rial will have little chance of reconnecting the Iranian economy with the rest of the world. Also, such a state-backed cryptocurrency “is far from being a decentralized financial revolution as sought by crypto-pioneers using Bitcoin, the best-known digital currency.” While Bitcoin is running on a remote network, the crypto-rial controlled by the central bank and live in a private blockchain. Nevertheless, he could have local advantages, even if only a modernization of bank payments.